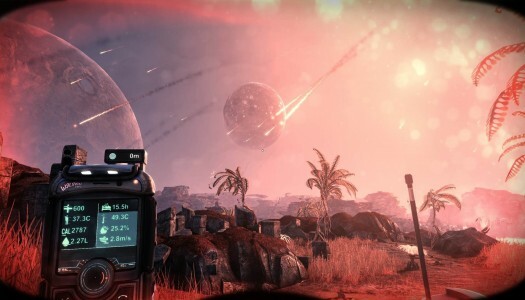 “We want people to look at it and say, ‘OK, that’s something Activision could make,'” Grip Games CEO and co-founder Jakub Mikyska says of The Solus Project following a hands-on session with the game at E3. It’s a lofty goal, and I’m not entirely sure it’s one the teams at Grip Games and co-developer Teotl Studios are pulling off. 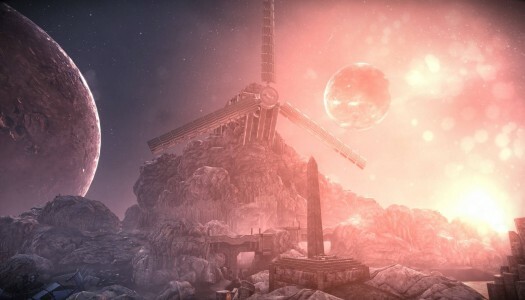 But The Solus Project certainly does not appear as an indie game. 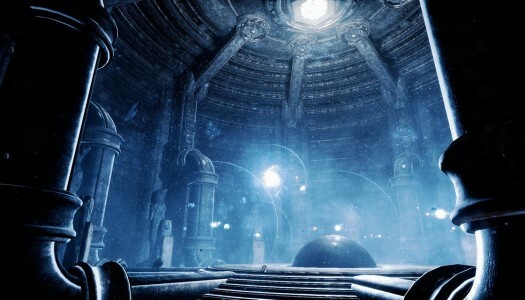 So while you’re unlikely to mistake it for something with the visual fidelity of Destiny or the next Call of Duty, the Unreal Engine 4-powered game at least looks like it’s slipped into that somewhat barren in-between category. 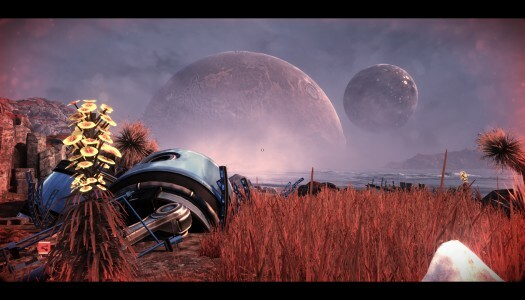 The Solus Project‘s graphics make it look like a AA game. 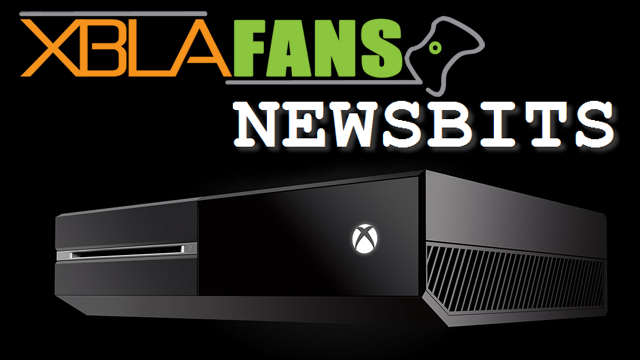 It’s something more technically impressive than what gamers are used to getting at ID@Xbox price points, but you’re unlikely to mistake it for the next Activision blockbuster. 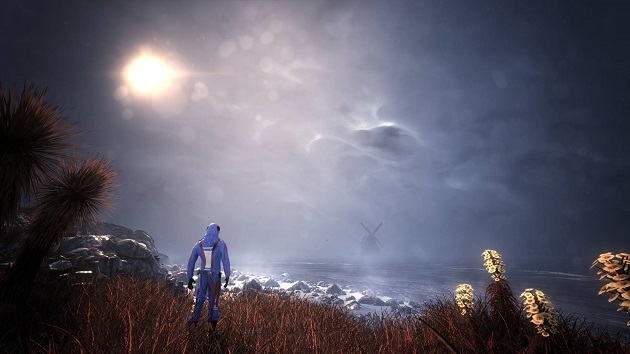 The demo opens with us taking control of an astronaut stranded on a grassy beach with a rocky outcrop to one side and a body of water to the other. Straight forward it is, then. Mikyska tells me that players can pick up things in the environment, so I immediately try to grab every plant I see, but most aren’t pick-ups. Eventually I do come across some plants that can be picked up along with water, health packs, a flashlight and other goodies. Intelligently managing and holding onto items will be important, since you’ll need resources to prevent dying of exposure, thirst or starvation. Your inventory will of course be limited to prevent stocking up on too many resources to easily overcome the game’s challenges.